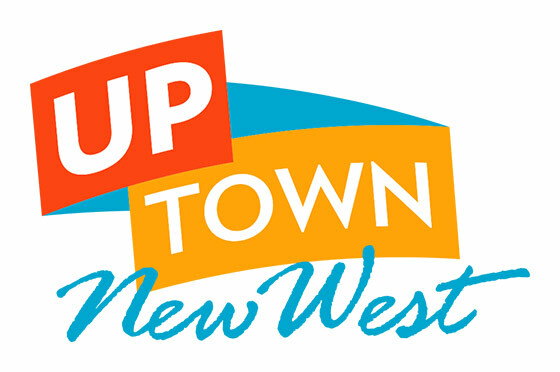 The Arts Council of New Westminster (ACNW) is now inviting artists to submit applications for solo or duo exhibitions during the 2018 calendar year. The ACNW operates a picturesque gallery in Queen’s Park known as The Gallery at Queen’s Park, which features a wide range of visual arts by local and emerging artists in exhibitions which change monthly. If you are an artist and are interested in being considered for the period from January 2018 to December 2018, your submission must reach the Gallery Exhibition Selection Committee (GESC) before August 31st 2017. Contact information (mailing address, phone number, email, website). A written proposal for public programming to be produced and hosted by the artist at the Gallery. The public programming event must take place during regular posted open hours, on either a Saturday or Sunday, during the exhibit. Proposed public programming may be events such as an artist talk, performance art, theoretical or technical seminar, live drawing/painting, social practice etc. Deadlines for submission is August 31, 2017. Applications will not be rolled over. To be considered for an application for the following year, please re-apply. For more information on how to apply for an exhibition, please refer to the Exhibition Application package.